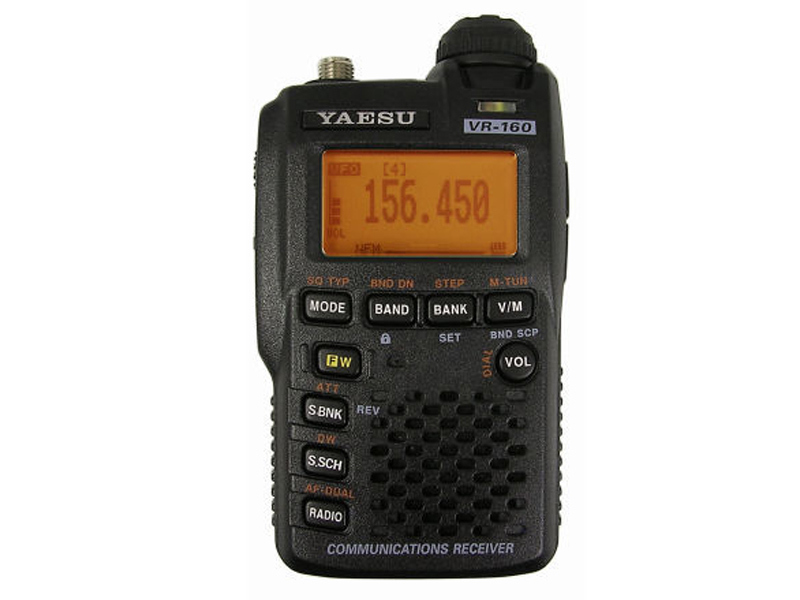 The Yaesu VR-160 is a high-performance miniature communications receiver that covers frequencies from 100 kHz to 1299.995 MHz on the AM and FM (Wide and Narrow bandwidths) modes. 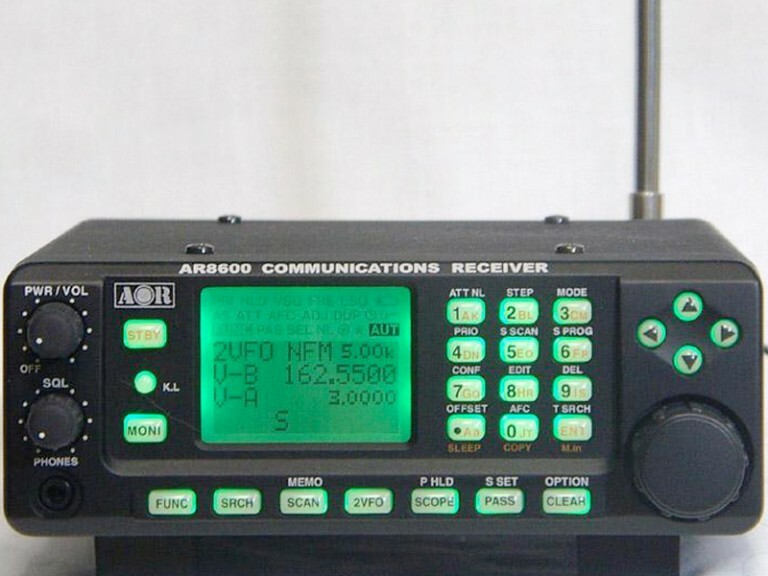 Coverage includes the AM and FM broadcast bands, HF Shortwave Bands, VHF and UHF TV bands, the VHF AM aircraft band (including the 8.33kHz spacing), and a wide range of commercial and public safety frequencies. 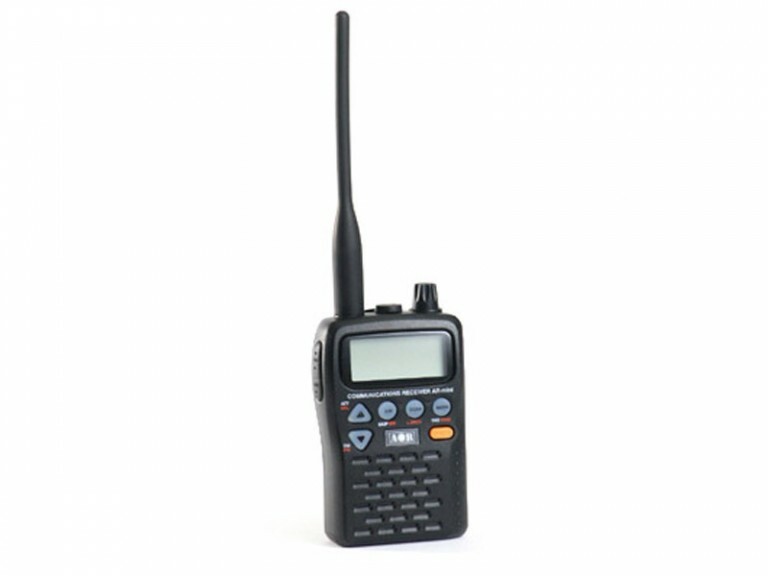 The incredibly small size allows you to take it anywhere – hiking, skiing, or walking and the compact FNB-82LI Lithium-Ion Battery Pack provides more than 20 hours of receiver operation. 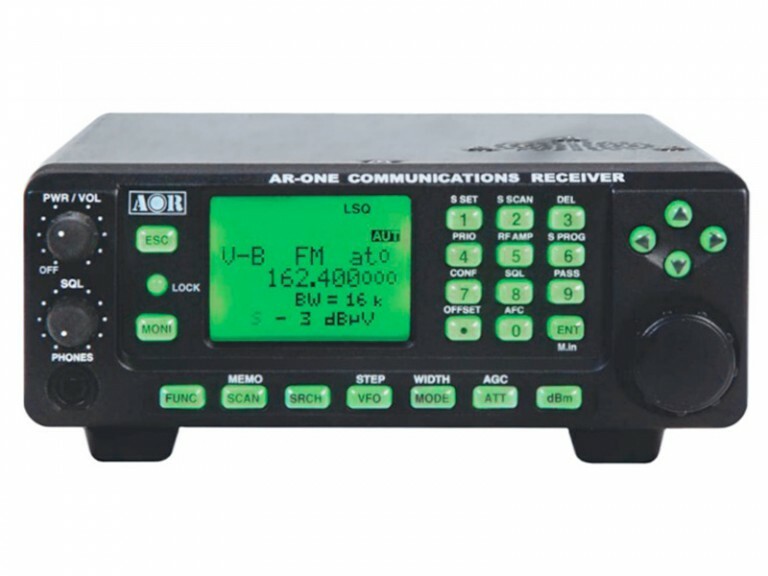 The VR-160 internal antenna bar provides excellent AM broadcast reception without the need of an external antenna. 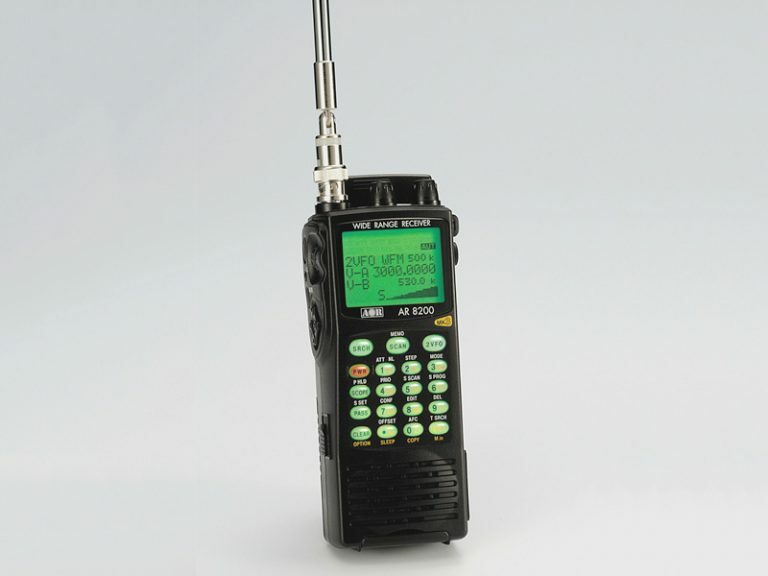 The large High-resolution Dot Matrix LCD display provides clear, easily read frequency indication. 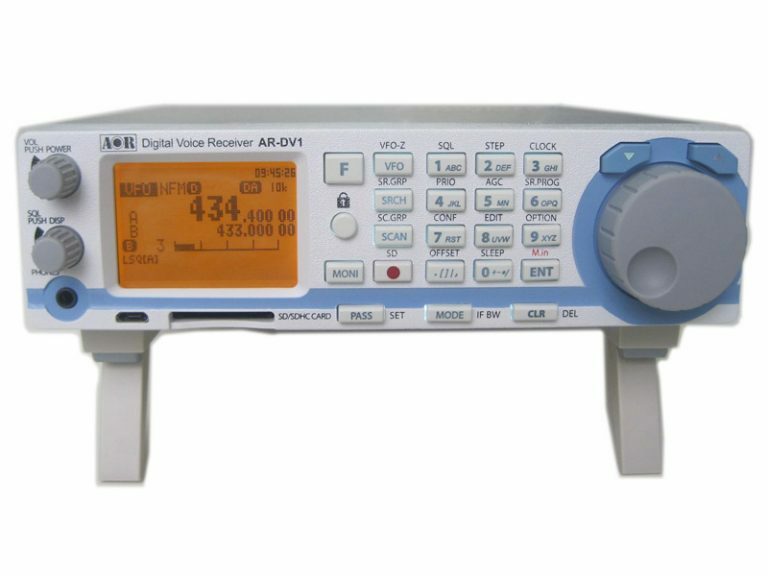 The Band Scope function provides a high-resolution display of the relative signal strengths of up to ±50 adjacent channels. 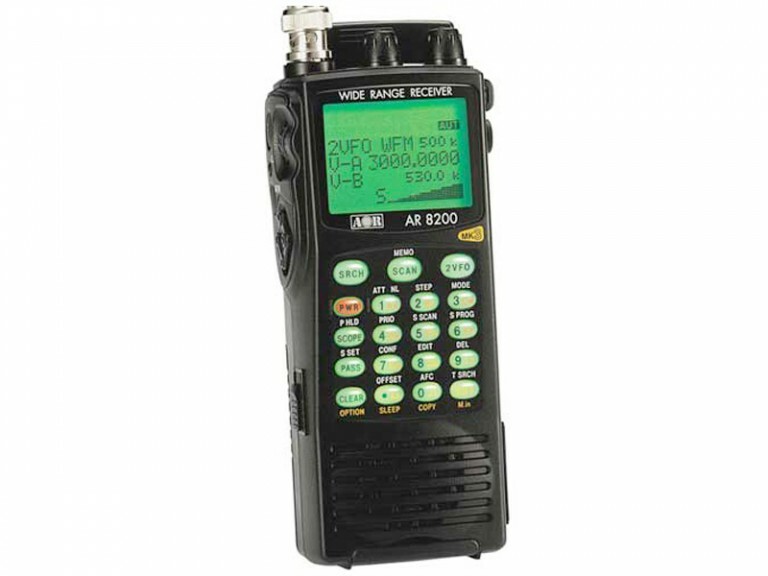 The VR-160 offers a comprehensive range of features and performance in a very small package.